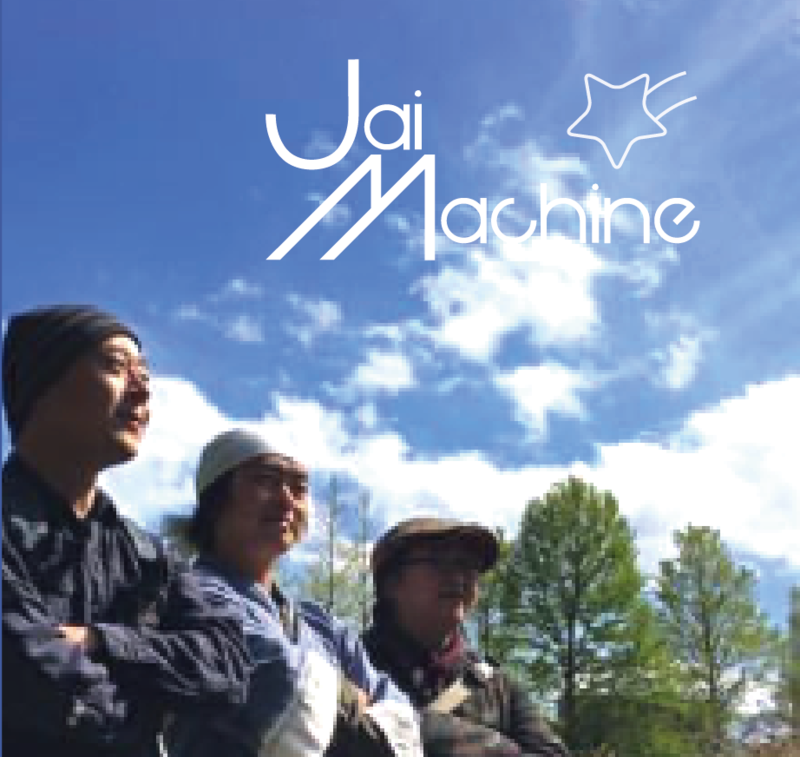 Home :: Discography :: jai machine "Happy life in my submarine"
From Sendai, we proudly introduce this super unit ---Jai Machine. It has been 3years since the release of their last album "Let's Machine" from Shrine.jp, produced by Ken'ichi Itoi. They were diving into the deep waters of the experimental music scene, and now float back up inside their latest single release: Jai Machine ”Happy Life in my Submarine". After "Let's Machine", Super Unit in Sendai City, Jai Machine releases a brand new single "Happy life in my Submarine" on iTunes! Generous,rich,and abnormal-----It's my first impression. What would mean "rich" in terms of electronic music is it would be a lot of musical backgrounds, and plentiful quotations. The approach of Vocals,tones of rhythm sections,tracks with frequent using structure which jeopardize tonality…these each points symbolize some kind of old fashioned, and they get it generous and unaffectedly,good taste,so maniac,I think they are not anybody.The artwork looks like a jacket of 80's disco, that is abnomally nice! Really interesting pieces of music. Contemporary with flirts to indie, UK basements and boogie vibes.Great work! The singing works really well.